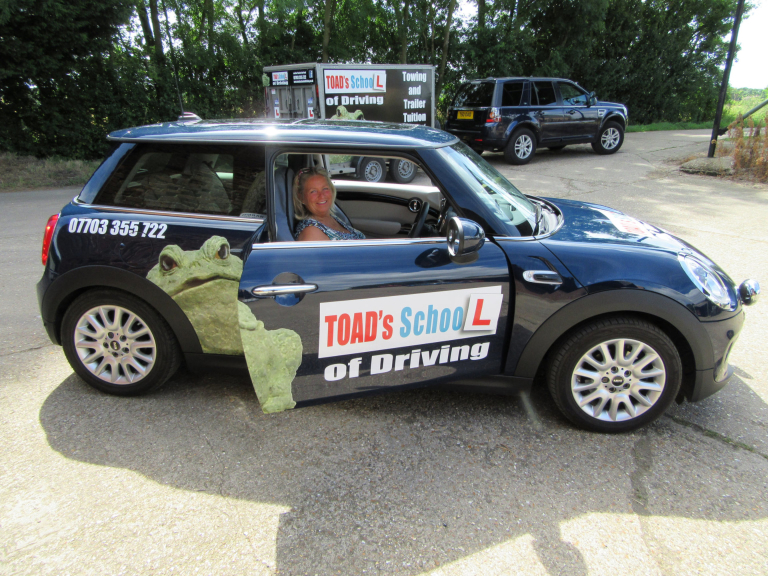 Toad's School of Driving in Cambridge is one of the leading driving schools in the county. 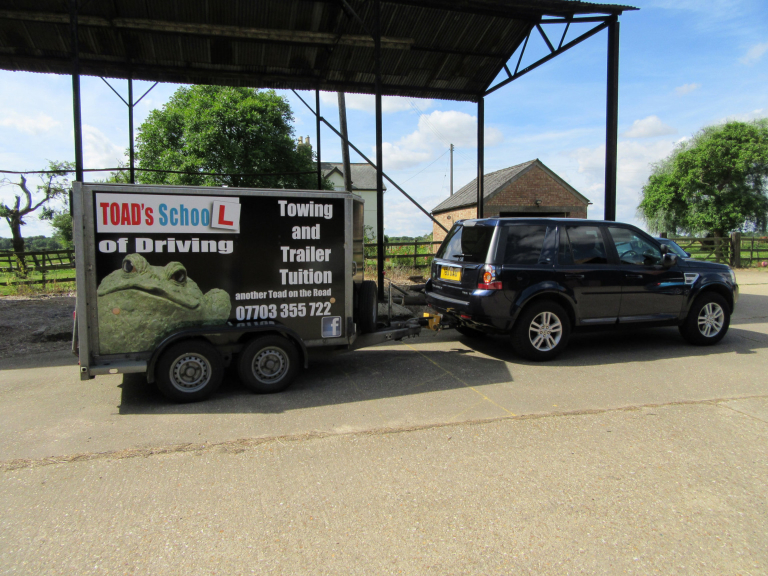 We cover Cambridge and the surrounding villages and also provide trailer tuition. For driving schools in Cambridge, Toad's School of Driving is an award winning locally recommended business for it's friendly and tailored service. 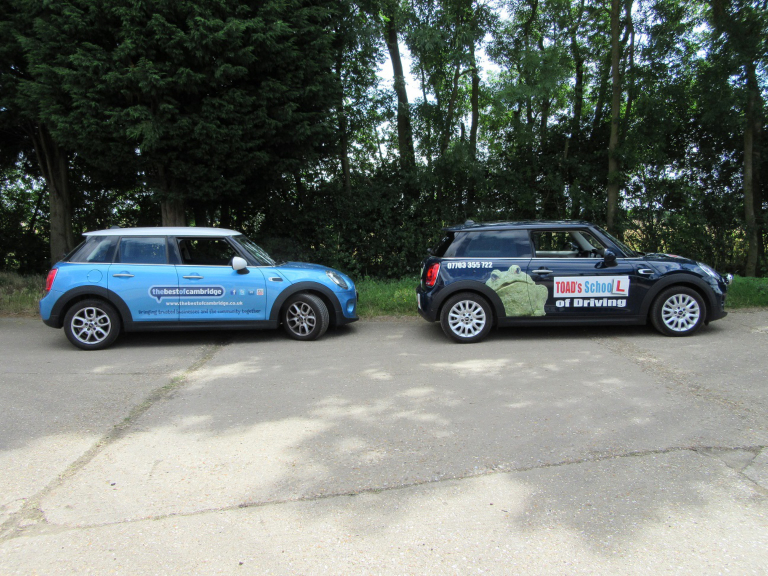 We are friendly patient driving instructors, who work at your pace to develop your confidence. 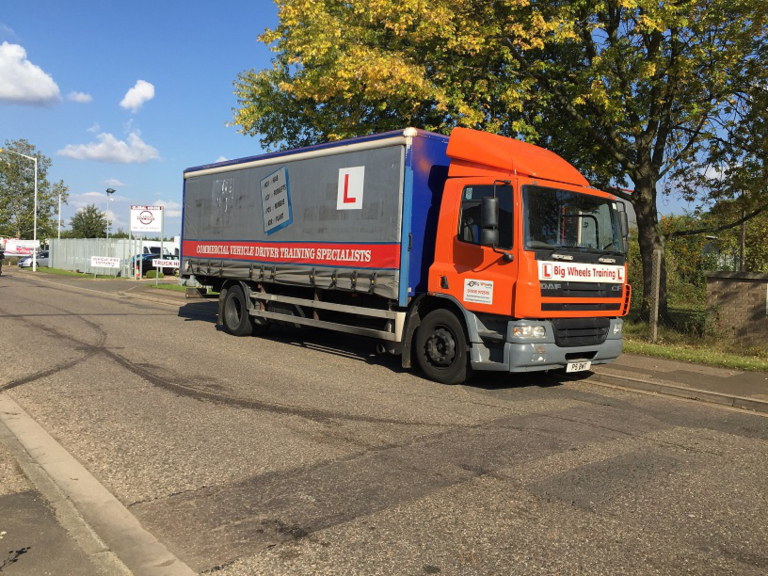 We are very experienced and qualified and will teach you how to become a competent, confident and safe driver..
You will be learning to drive in the Cambridge area and will receive detailed invaluable feedback after every lesson. 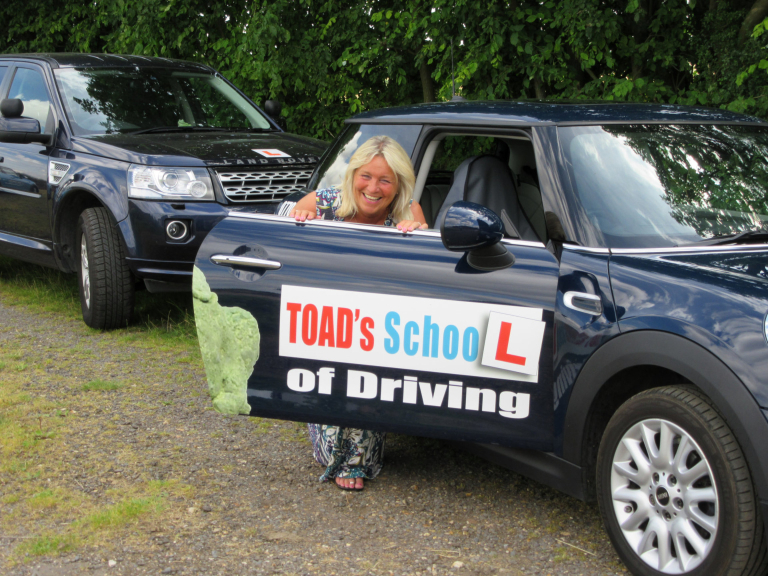 At Toad's School of Driving we pride ourselves on teaching you to drive safely, and to develop a skill for life. We are proud of our success rate, as indicated in our large bank of testimonials, which can be viewed on this site. For those of you who have already passed your practical driving test, we can help you to improve your skills including motorway instruction. "Relax, and look forward to your next driving lesson in the Cambridge area"
Please mention The Best of Cambridge when contacting Toad's School of Driving in Cambridge - one of the most popular driving schools in the local area. Great teaching and Benjamin was very patient with my driving as well as being more than happy to work around my schedule. Amazing teaching and I would highly recommend. Things You Should Know as a Driver in the UK!